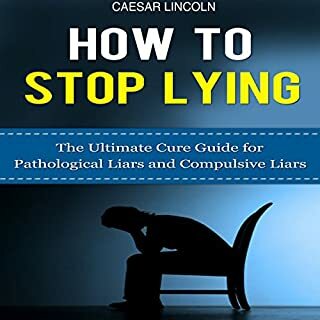 You're about to discover a proven strategy on how to understand and overcome your pathological lying for the rest of your life. 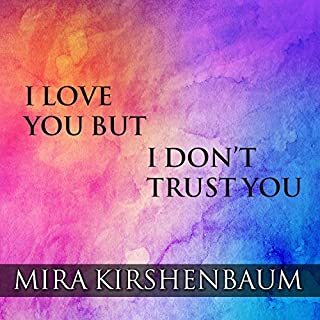 Millions of people suffer from pathological lying and throw away their personal and professional success because of their own compulsive lying issues and the issues that comes with it. Most people realize how much of a problem this is, but are unable to change their situation, simply because it's been a part of their mindset for so long. 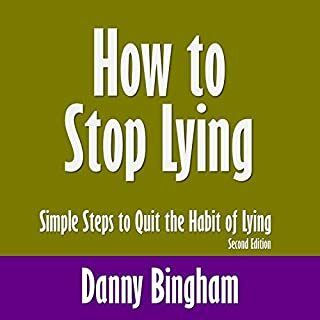 Let Danny Bingham lead you through a series of four steps that not only teach you how to overcome your habits of dishonesty and lying, but also teach you how to replace those habits with the healthy disposition of being honest. You will see your self-confidence get a boost, too! Be calm and patient in stressful situations. Be in control of your emotions. Release your tension and be free! This subliminal hypnosis program works for you on three different levels - positive affirmations will be spoken during your deepest state of open relaxation, low binaural beats that are almost imperceptible to the human ear work with your subconscious mind to anchor the positive affirmations for developing patience, and ancient Solfeggio tones encourage healing and wholeness with powerful harmonic frequencies. 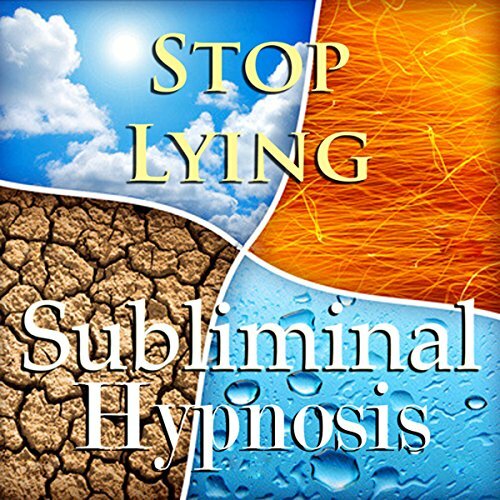 This subliminal hypnosis program works for you on three different levels - positive affirmations will be spoken during your deepest state of open relaxation, low binaural beats that are almost imperceptible to the human ear work with your subconscious mind to anchor the positive affirmations to help you improve your memory, and ancient Solfeggio tones encourage healing and wholeness with powerful harmonic frequencies. terrible noises. sounds like banshees. headache! Control the urge to lie about things. Become a more honest person. 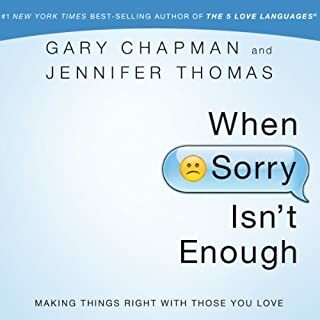 Heal the reasons you feel you need to lie to others. You have the power to stop lying and embrace honesty today. 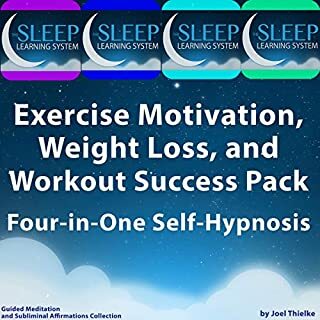 Instructions: There are no relaxation suggestions in this subliminal hypnosis program, so you can listen at any time of the day or night. 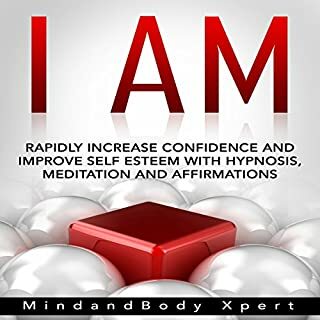 You may listen to the entire program as a whole or select only specific nature sounds that you enjoy most - the positive affirmations will still be effective for change.